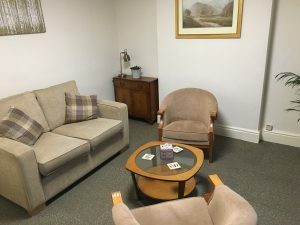 At the Matlock Therapy Centre we are able to provide promotion of therapists services by building and hosting websites. This web design service can be very helpful in generating new customers and gaining a stronger web presence. If you are interested in having a website designed and built, then please let us know. Having a good web presence can make or break a business. Many people seek out services using computers, tablets or smartphones. If your business does not easily appear when people look, then you could be missing out on a huge customer base. 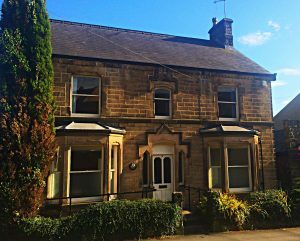 Based at the Matlock Therapy Centre Clive runs Reality Tested Webdesign which is focused on helping therapists and health professionals to present themselves well on the web and attract the specific client base that they are looking for. 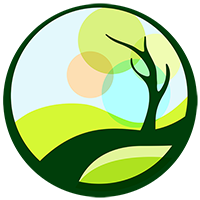 We can of course design websites for other businesses, but Therapy websites is our main focus. Web design can be expensive and not always effective. What we do is focus on providing clean and well optimised websites that can be easily updated and maintained. Websites are based on WordPress which is used by many designers and developers alike. We then host your site on A2 hosting, which has a good reputation for speed and reliability – two crucial things for a website. For most companies appearing on google is very important. If you are a psychotherapist in Derbyshire, then you would want people to find you by typing that in to a search engine. Depending on what you do and the amount of competition for those search terms, we can devise you a way to be seen and attract your client base.